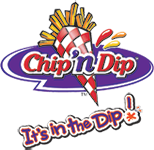 Training: Full training in all aspects of a Chip ‘n Dip franchise is offered by head office. 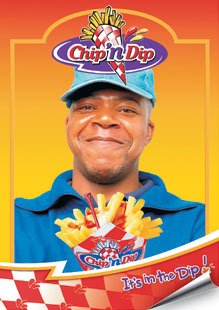 This also applies to our other Brands, Hot Dippety Dog, Dancing Doughnut and Chip Twister. 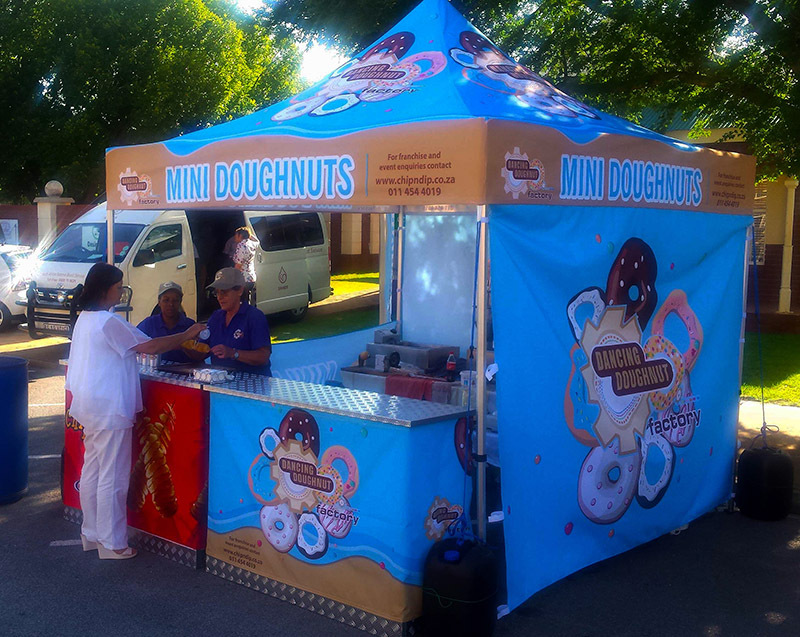 Once a franchisee is in operation, on-going training is offered on a regular basis. Quality: The quality of our products are of the utmost importance so we therefore conduct regular checks and corrective training where needed. Staffing requirements: Depending on the size and the type of franchise taken, the staff required is typically the owner and two staff members.